WILMINGTON, North Carolina – Senior outfielder Casey Golden had three hits, including his sixth home run of the season, and drove in four runs as UNCW clinched a series win over VCU with a 10-4 win over the Rams on Saturday at Brooks Field. UNCW raised its record to 7-9 with its third straight win while the Rams fell to 10-9 with their third consecutive setback. Brian Mims and Clark Cota both added homers for the Seahawks while Mims finished with three hits and Cota knocked in three runs. Mason Berne, Ryan Jeffers and Cota all finished with two hits apiece for the Seahawks. 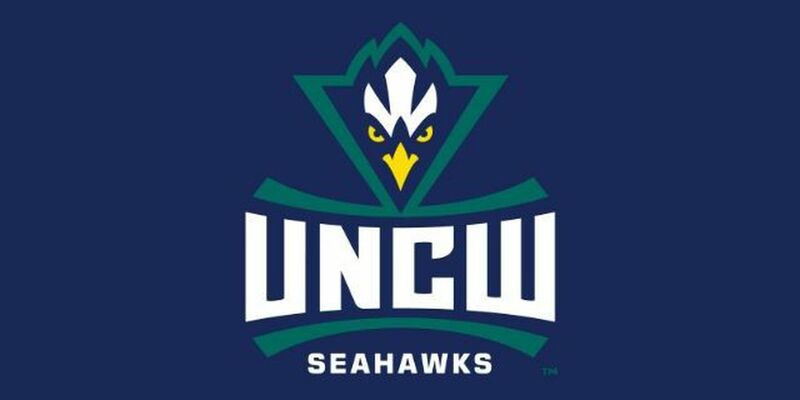 UNCW starter Logan Beehler (1-3) earned the win, striking out five over five innings of work. He surrendered four runs on five hits and a pair of walks. Alex Gransback had a three-hit afternoon for the Rams while Logan Farrar added two hits and scored twice. Reliever Benjamin Dum (0-1) took the loss for the Rams, allowing four runs over 3.1 innings. Up next: The Seahawks look for the sweep on Sunday when freshman Luke Gesell makes his second start of the season. 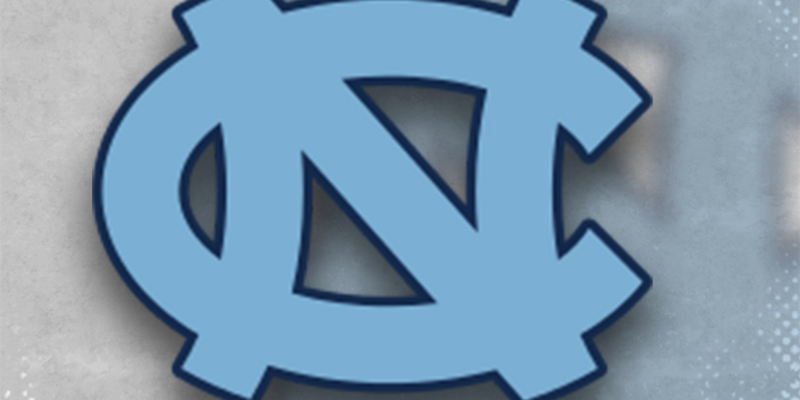 First-pitch is set for 2 p.m.
How it happened: VCU tied the game at four-all in the top of the fifth, but UNCW answered with a run in the bottom of the inning to retake the lead. Berne singled to open the inning and moved into scoring position on a single by Jeffers. A sacrifice bunt moved both up 90 feet and Cota plated Berne with a ground ball to shortstop for the tie-breaking run. Inside the box score: UNCW finished with four two-out RBI's … The Seahawks advanced base runners in 16-of-25 opportunities … VCU finished 3-for-15 with two outs … UNCW relievers Austin Warren and Cory Gantz combined to strikeout five over four innings of shutout relief. Notes: With three home runs today, UNCW has now homered in seven straight games … The Seahawks have 19 home runs on the season … UNCW is 6-1 versus the state of Virginia this season (George Mason, VMI, Longwood, VCU) … Brian Mims and Casey Golden extended their hitting streaks to eight and seven games, respectively … Mims also pushed his on-base streak to 11 games while Nick Feight is at 10.